Shaman Spirits’ story begins as early as the late 1800’s, when Finland was still a part of the Russian Empire ruled by Alexander II. On February 18th 1860, a local potato farmer called Juhan Matinolli was granted an official distillation permit for the premises known today as Shaman Spirits. According to the original signed permit – which can still be found at the factory’s offices – the farmers were allowed to use distillation pans in the size of up to 46 cans, and a can at the time was 0,5 l.
After a long period of going back and forth with its alcohol policy, the government set a prohibition law, which took effect in Finland June 1st 1917, about 5 months before the independence declaration. The law prohibited everyone from producing alcohol except the State’s own Alcohol Institute, which was permitted to distill alcohol only for medical purposes. Free the spirit – The end of Prohibition and restrictions. Prohibition ended April 5th 1932, after which alcohol production and retail was a strict State Monopoly up until the beginning of 1995, when Finland joined to be a part of the European Union. 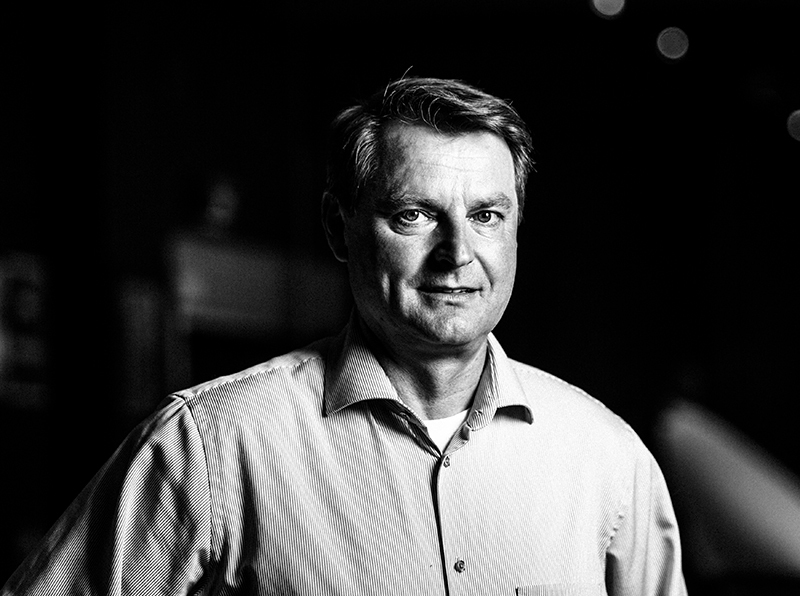 Finally, after being accepted to the EU, the State allowed private distillation companies, which allowed Jari Matinolli, a local potato farmer and a direct descendant of the original permit holder, to initiate the creation of Shaman Spirits Ltd, as it is known until this very day. Shaman Spirits was founded in 1998, and began distilling soon at the turn of the century. Today, it is the home of globally distributed brands such as Finntastic, Moses Vodka and Laplandia. The thing that most people often seem to forget is the fact that the main ingredient (60%) in vodka is water. Even the name “vodka” is derived from the Russian word “voda”, which means water. In other words, the thing that makes the biggest difference to the quality of vodka is the quality of the water. Having said that, we believe we are in possession of probably the purest and cleanest groundwater in the world. The Soul of the Spirit is the water from beneath. This pure and clear groundwater from Lake Hirsijärvi that we use was formed in a unique environment. The water has gone through the best possible purification process, starting from rainwater filtrating into an esker. 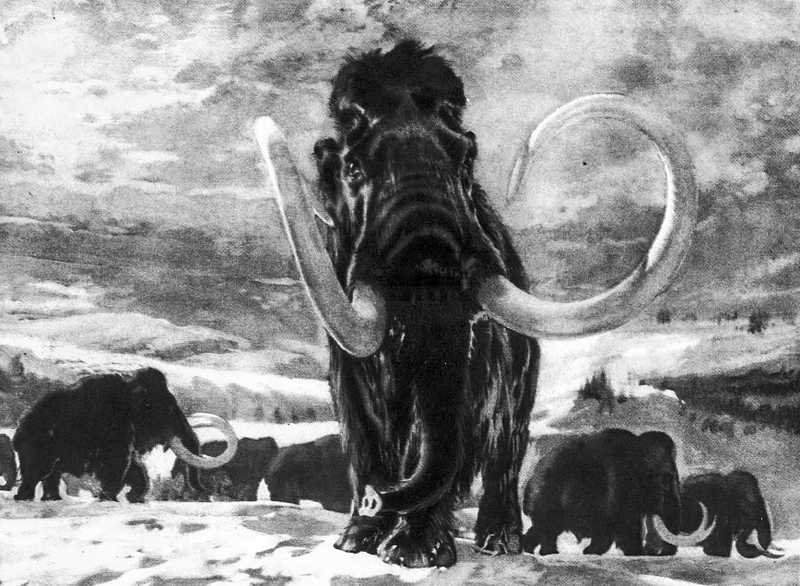 The esker was formed about 11,000 years ago in a glacial meltwater tunnel that was part of the continental ice sheet during the Ice Age. It climbs from the coast of the Bothnian Bay, meanders through the Rokua Geopark landscape and runs hundreds of kilometres to the Southeast. Rainwater gets filtered and purified through thick sand layers that are thousands of years old, and is then stored in the esker’s core. This groundwater is the soul of our vodkas. The sand in the region is an excellent natural water cleaner, because it was once washed by ice-cold glacial meltwater. The stored, very cold and clean water flows slowly towards the north-west of Rokua and then discharges naturally into low-lying places. The slowly-moving water stays fresh and is flavoured with elements and compounds from the bedrock below. The bedrock represents an almost two billion-year-old mountain range that has eroded away over time. These natural purification processes cannot be reproduced by synthetic treatments, and this water does not require any post-processing or additives. Shaman Spirits is the home of award winning, globally distributed brands such as Finntastic, Moses Vodka and Laplandia. Our premium vodkas contain only natural ingredients. How may we help you? Laplandia is the cornerstone and biggest source of pride in the Shaman Spirits portfolio. It’s the perfect compound of pure neutral grain spirit and the best and cleanest untreated water available on earth, and to ensure its insane level of smoothness we add a drop of natural heather honey. 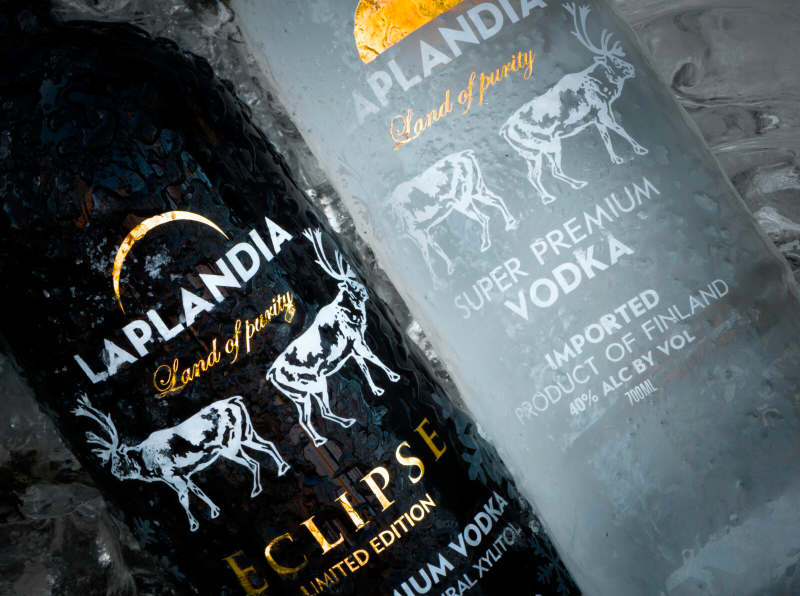 Laplandia Vodka’s undisputed quality and purity has been proven and confirmed through multiple international tasting awards, and on the top of that the bottle is decorated beautifully with white and wintery elements. To make it perfectly represent Lapland’s essence, we gave it a nice touch of real 24 karat gold as well. 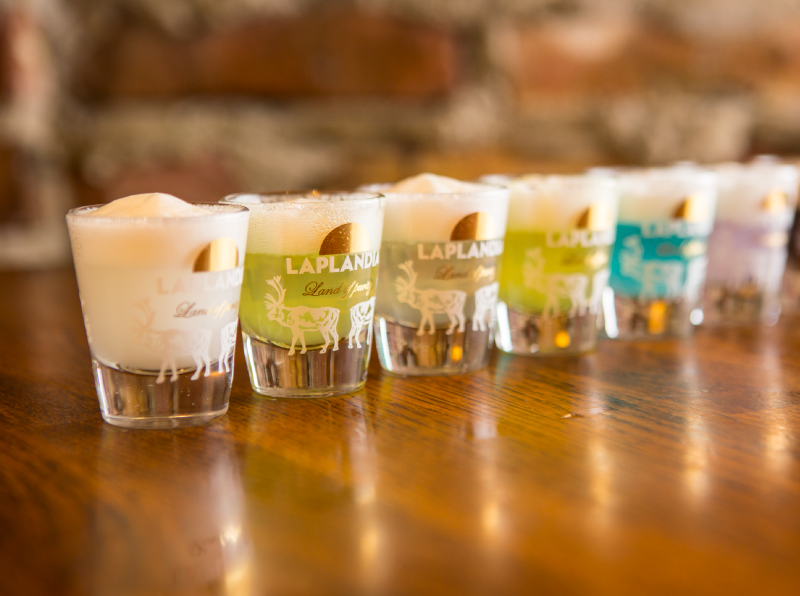 The Laplandia Flavoured Vodka collection is made using the same basic ingredients as the original one, only with an addition of natural flavours. Just as Laplandia Vodka’s, these flavoured vodkas’ quality has been proven through tasting awards and more importantly through our very own customers’ feedback. 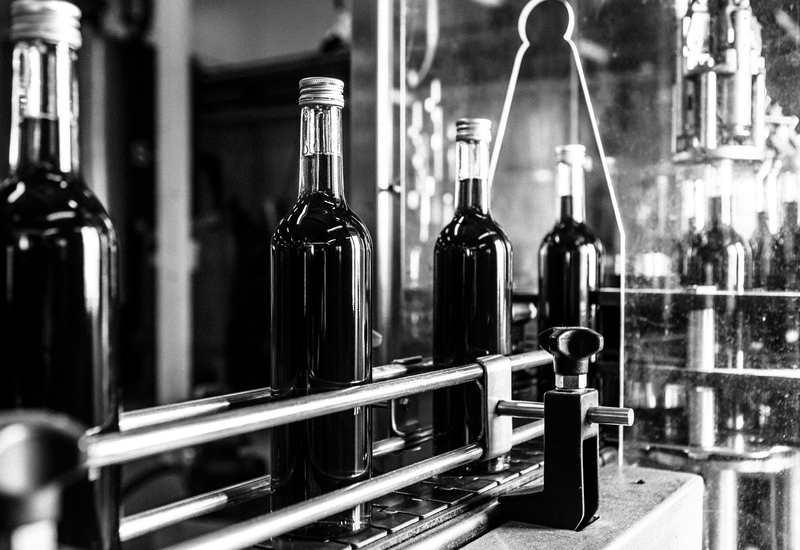 Unlike many of our competitors, we only use natural aromas (as opposed to artificial) in order to preserve the vodka’s original authentic qualities and attributes. Be advised that we are constantly working on new ideas and developing even more interesting concepts. 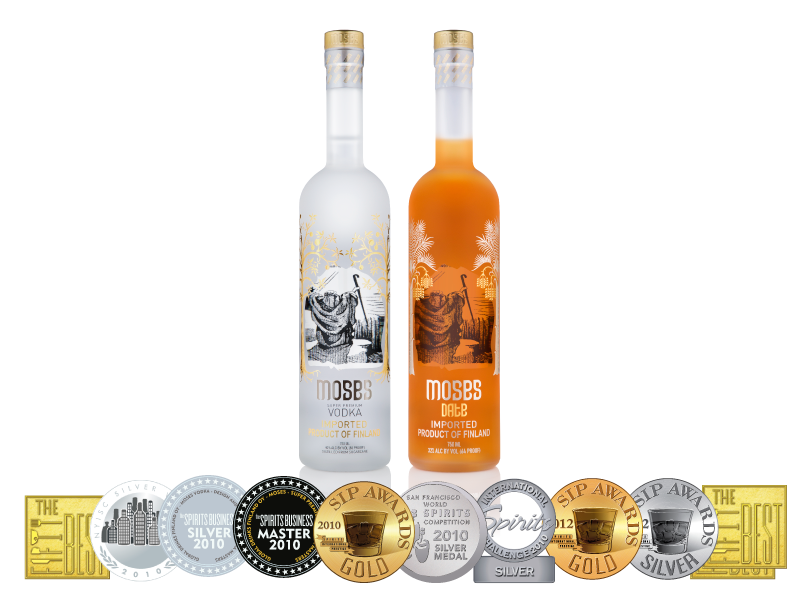 We are proud to be the creators of Moses Vodka, a product true to the laws of the Jewish faith, and the first super premium vodka certified kosher all year round. Just like the legendary Moses, we at Shaman Spirits make no compromises. Combining our most valued resource – the best and cleanest ground water in the world – with four-times-distilled super premium sugarcane spirit, results in this award winning vodka with some of the strictest kosher supervisions available. Moses Date, a date flavoured vodka, uses the same ingredients as a base but is infused with pure and natural date syrup with no additives or added sugar. For purists, Finntastic’s uncut taste is pleasingly clean. For lovers of cocktails, it’s the ultimate vodka to carry the taste of a drink’s other ingredients. Finntastic Vodka is produced according to a unique recipe, perfected over time, which meets all strict Finnish quality standards. 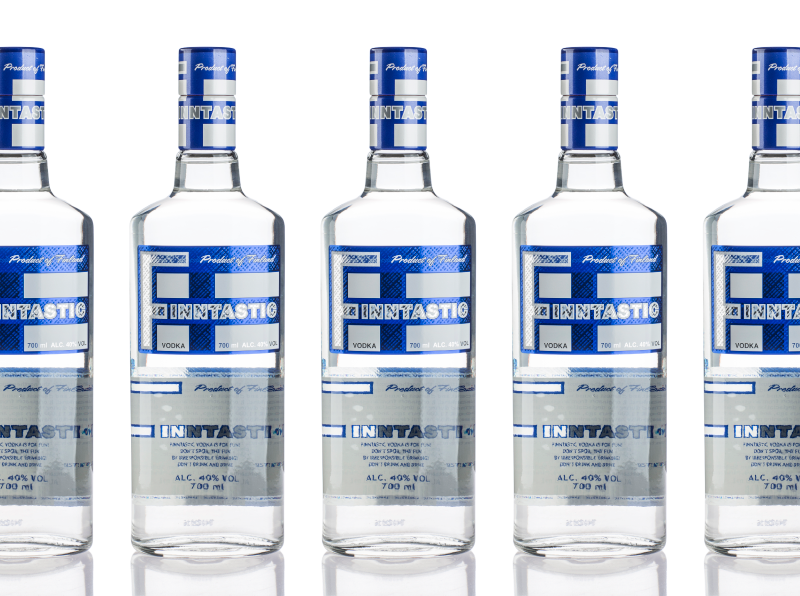 Finntastic Vodka is targeting the casual consumer for whom quality, simplicity and price are decisive when purchasing vodka. Despite its affordable price, it holds all the same high standards as our other products. Simply put, it’s Finntastic! Silver for Laplandia and Bronze for Laplandia Eclipse at SFWSC. Double Gold and Bronze medals won by our products at the 2009 edition of the San Francisco World Spirits Competition. There are experienced professionals behind the company. 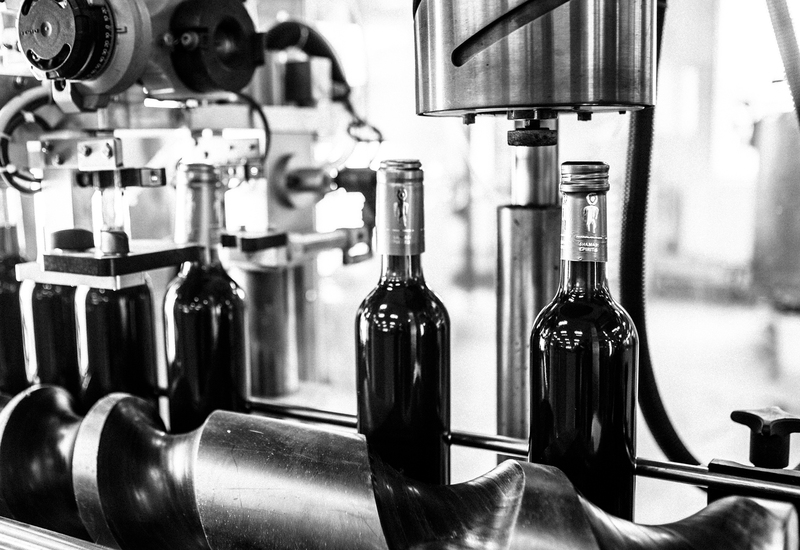 Passion, innovation and solid knowledge of the industry are combined in a unique manner that enables high quality production. We weren’t born yesterday. 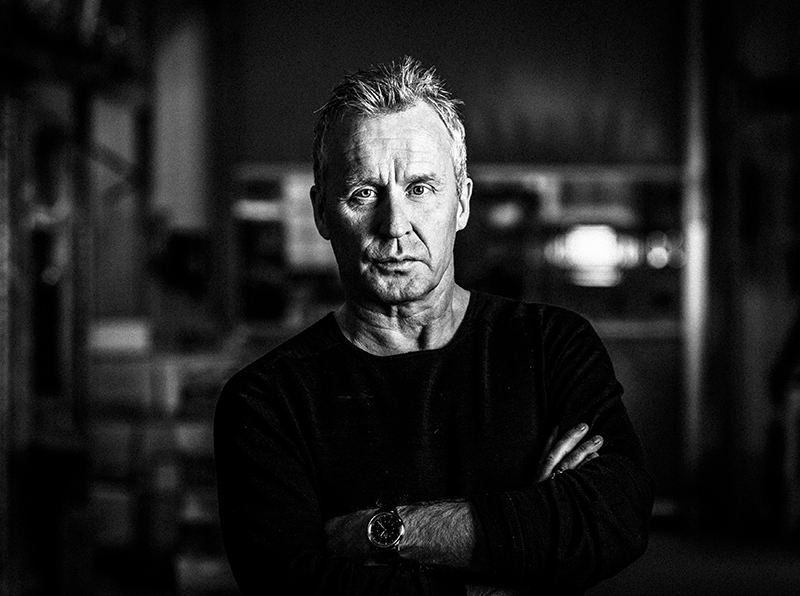 The heritage of the distillery is respected with seasoned experts running the business. “We don’t have to be the biggest or the loudest. We at Shaman Spirits want to be recognized for manufacturing drinks that are known for their unique taste. Drinks, that you want to return to. Drinks that evoke memories and desires. Good simply isn’t enough for me, I seek for excellence. We want to actively share information about the company with you. Below you can find for example news and press releases. Or would you like to meet us in person? You can also find dates and information about our whereabouts: fairs, expos and trade shows. Interested in our products? Please contact us via e-mail or the contact form you can find from below. We will get back to you as soon as possible. Join our mailing list to receive the latest news and product updates from Shaman Spirits.